Premium office facilities providing all inclusive usage, with one monthly fee and no hidden costs. Who said state of the art work places are for large corporations? 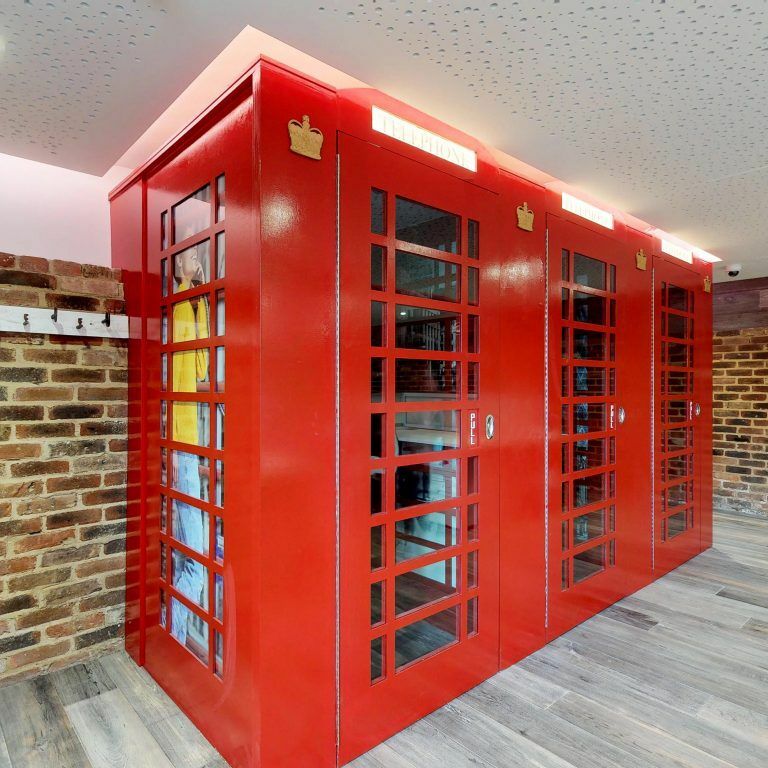 Private & Coworking office space, Surrey. 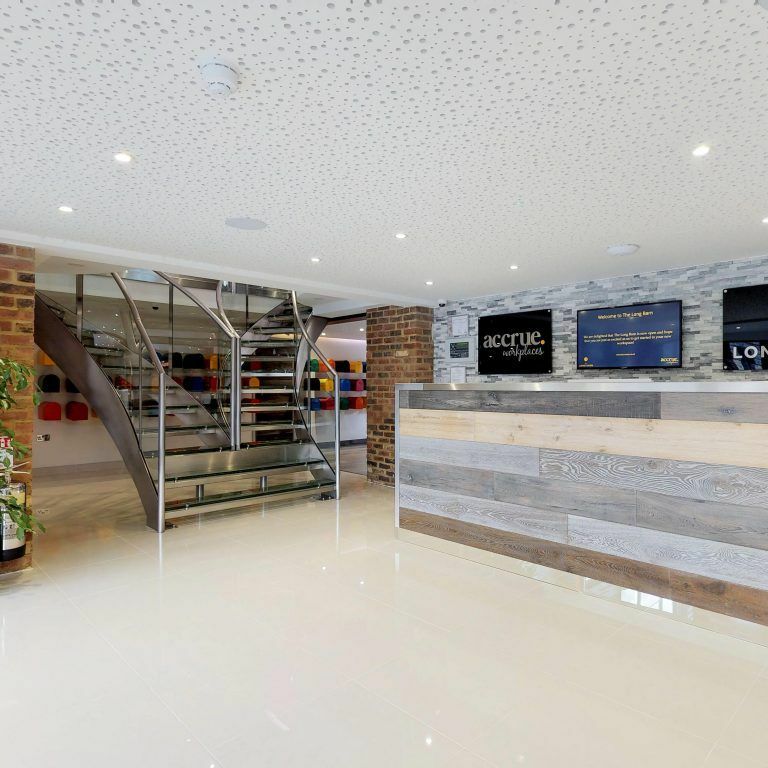 The Long Barn is Accrue Workplaces flagship building, situated in the affluent London suburb, Cobham. 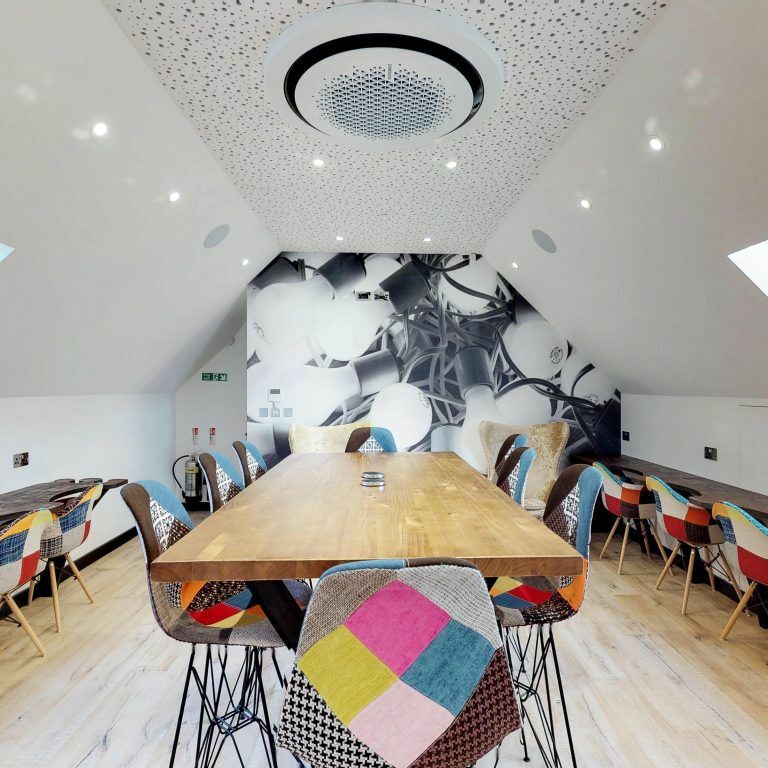 The main goal of Accrue Workplaces is to bring coworking and shared office space to residential suburbs of London. 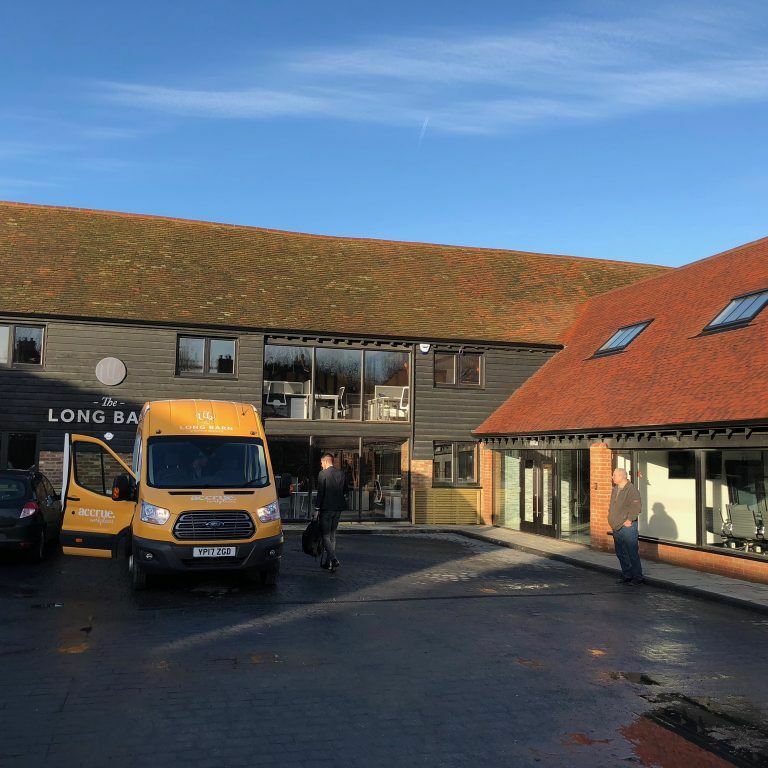 With direct train links to central London, Cobham fits that bill perfectly, meaning The Long Barn was the ideal location for our first project. 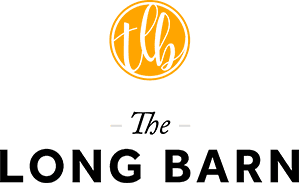 Our comminity is a mixture of small businesses, start ups and freelancers and we pride ourselves on bringing together a diverse group of professionals, who all contribute to an inspiring and efficient working environment. 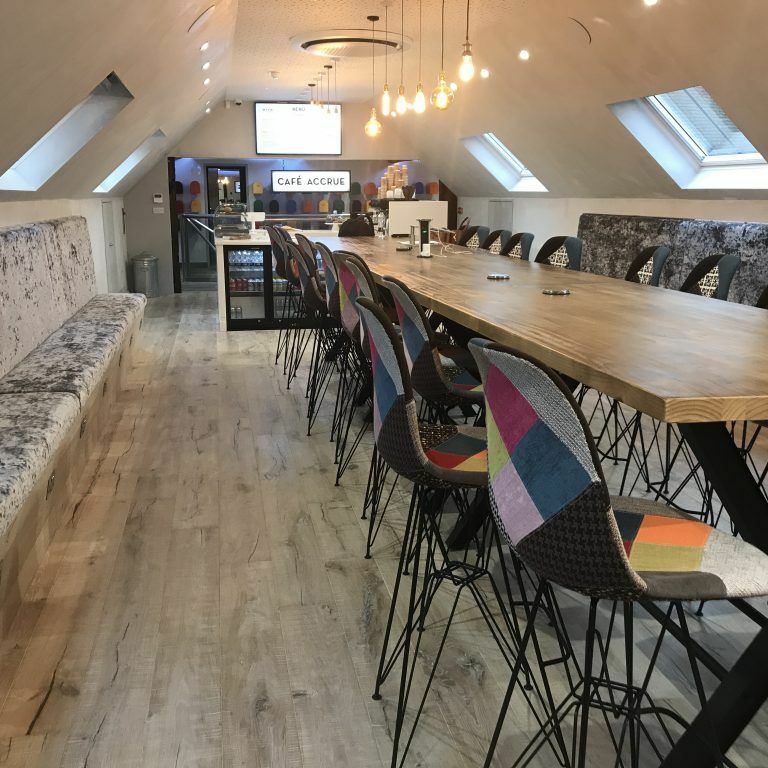 Sure, you could work in a coffee shop but you would be missing out on top facilities, networking & productivity! With 4 flexible memberships, we have something for you. The perfect environment for startups to grow. Members can just show up, with the piece of mind that everything else in their state of the art office space is taken care of. Your workplace is your lifestyle. 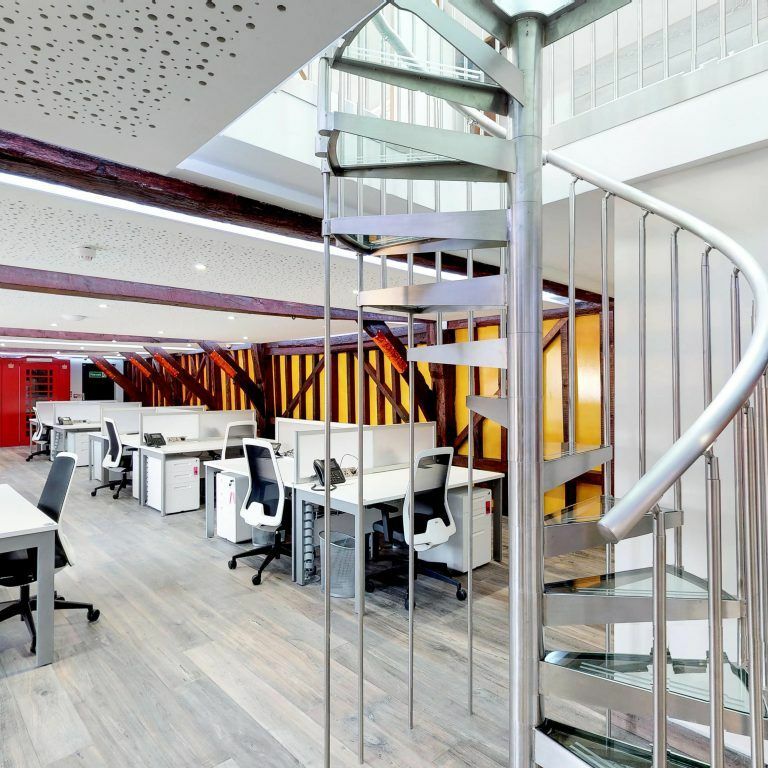 With all of the best facilities and amenities, small and medium businesses are guranteed a space that ensures employee happiness and productivity. 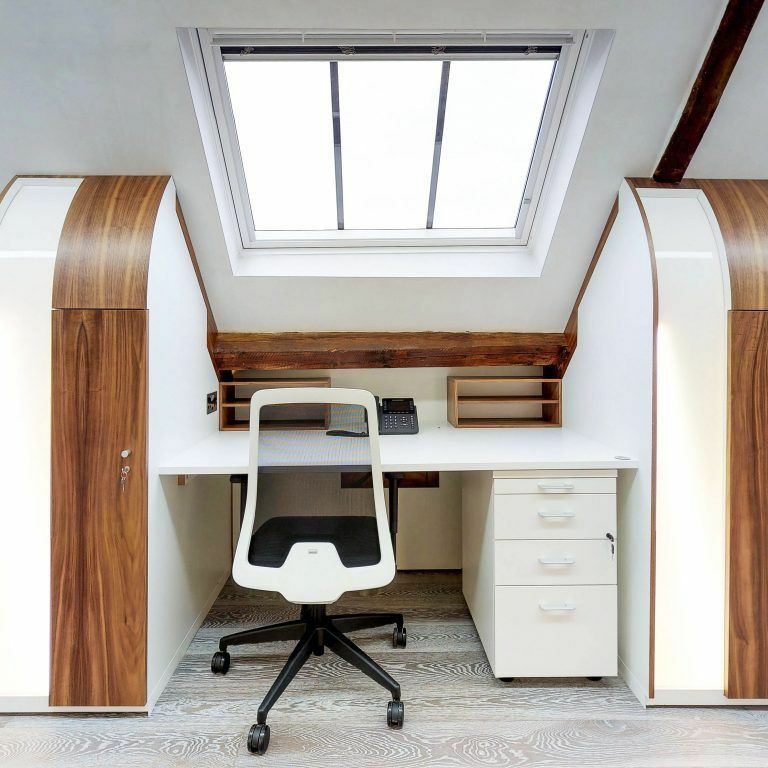 We are proud of our work spaces and would love the opportunity to tell you more. If you are interested in scheduling a call or a no obligation tour with one of our community managers, please get in touch. 7 full days of building usage including premium facilities and all amenities. 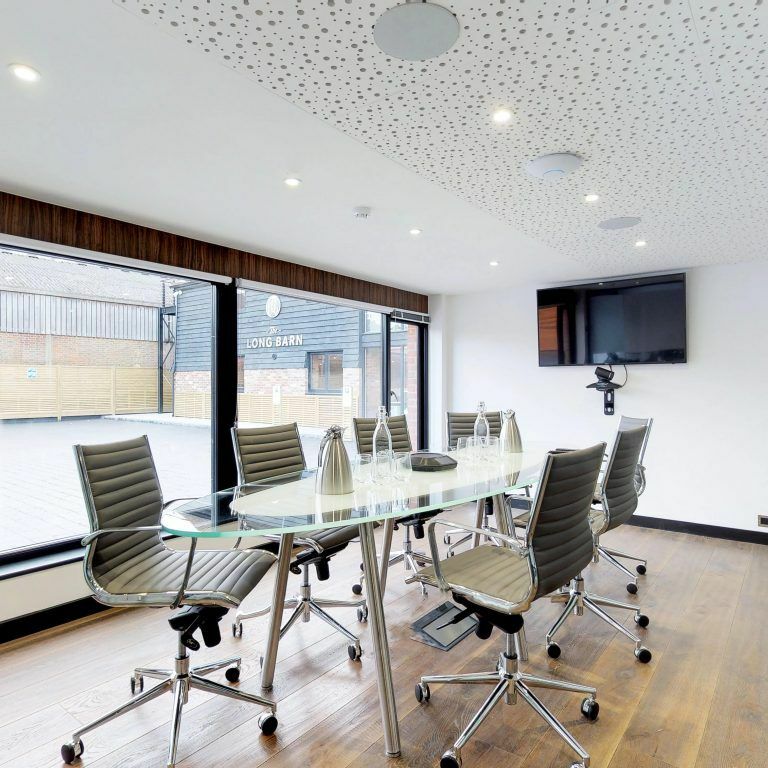 Choose from our open plan dedicated desk area or business lounge. We will even throw in a free coffee from Cafe Accrue!